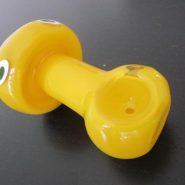 Great golden mini glass smoking marijuana pipes on sale..
Home > Shop > Great mini glass smoking pipe. with free gift. 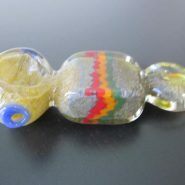 Great mini glass smoking pipe. with free gift. Great new handmade 3" long. mini PINK color glass smoking pipe made with solid glass mix for the average glass pipe smoker here and around the world. good to fit into any pocket pipes when smoking at the outdoors or visiting nonsmoker. buy me out of here and i will show you the way to happiness.